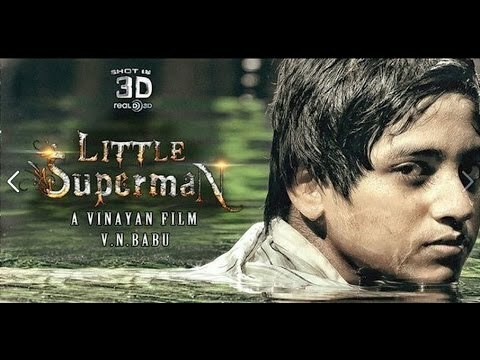 Plot : Little Superman tells the story of a young boy named Villi who has his own gang at school. Along with his friends, he is always helping others. But when his parents are murdered, Villi sets out to avenge their death.